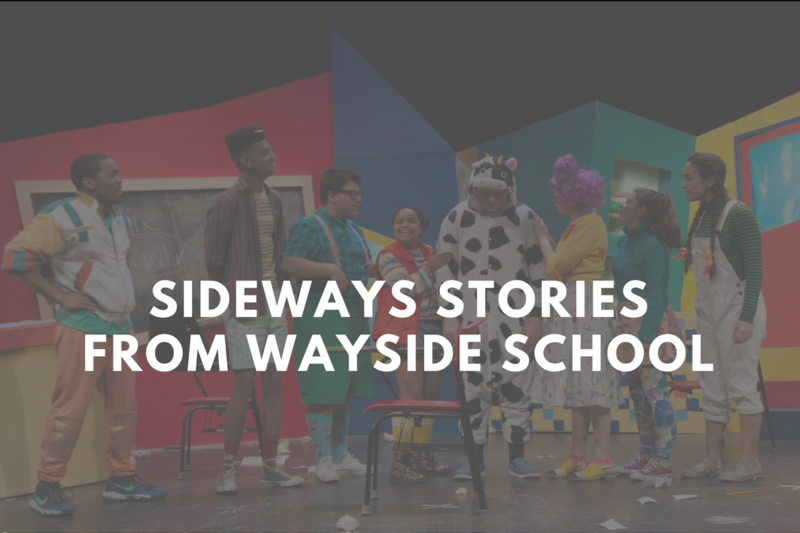 Come with us and step into the wacky world of Wayside school. Originally designed to be a one-story building with 30 classrooms, there was a mix-up with the building's plans, and instead the Wayside school stands thirty stories high with one classroom on each floor! This school is full of crazy stories like the mysterious 19th floor, which is rumored to not even exist. Be prepared to go on a journey unlike any you've ever experienced through one of the silliest places known to man. Join us as we follow a group of students just trying to learn and get through the school year without being turned into an apple! Production Assistants- Richard Gonzalez, Jr.